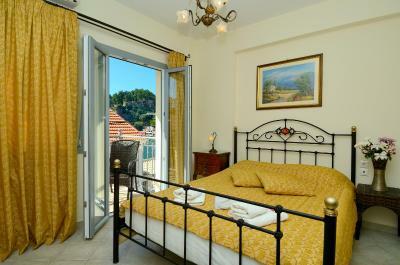 Lock in a great price for Acrothea Hotel – rated 9.6 by recent guests! It was a great experience. 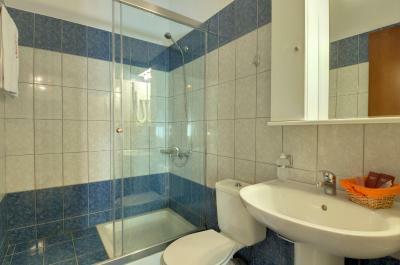 A family owned busines very friendly and very clean rooms. 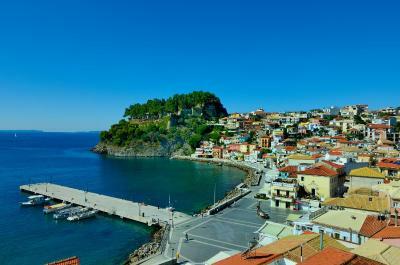 The hotel is almost inside the center of Parga, so it is very easy for small excursions. Fantastic location overlooking the water. Great hosts and breakfast. Just a few steps away from boardwalk with all the restaurants. 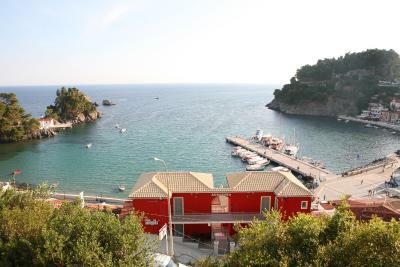 All major sights and beaches within walking distance. 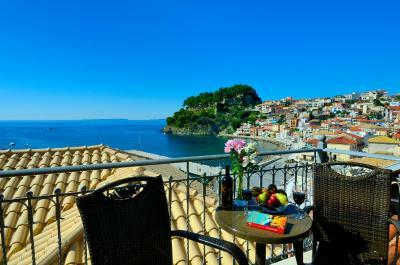 A fantastic hotel in every way-probably one of the best locations with amazing views over Parga. 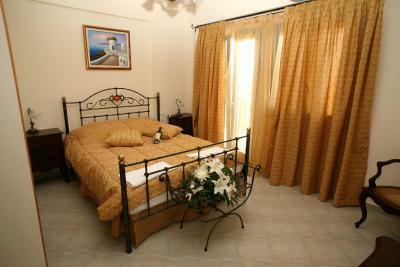 Dimitris & Alexandra were professional friendly & helpful-the room was immaculate. A great selection at breakfast & we sat on the sunny terrace every morning. Position of hotel is superb. Staff very friendly and communicative. Excellent location. Great sea view. The two entrances are a plus. Friendly and helpful staff. Good breakfast. Had a great time. Location is perfect! Clean rooms. 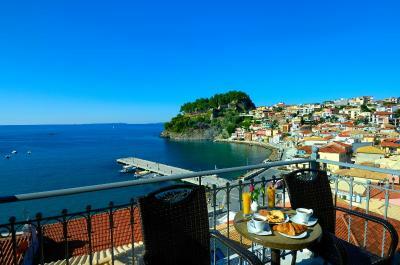 Nice breakfast, with a lovely view over the bay. 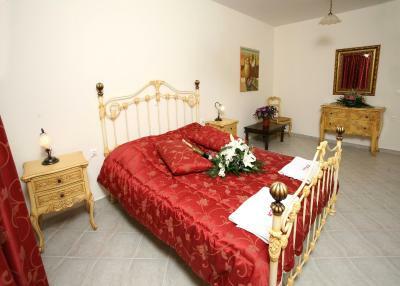 The location is excellent, close to the town and all facilities. 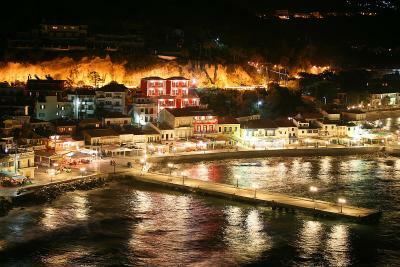 The staff, Dimitris and Alexandra very professional, friendly, helpful, nice and kind. 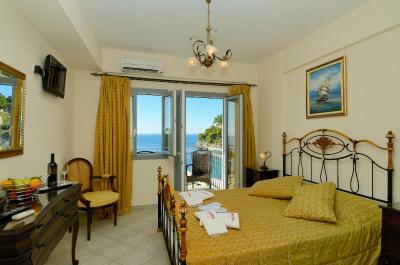 Very clean, very comfortable bed and excellent room view . You feel like home. 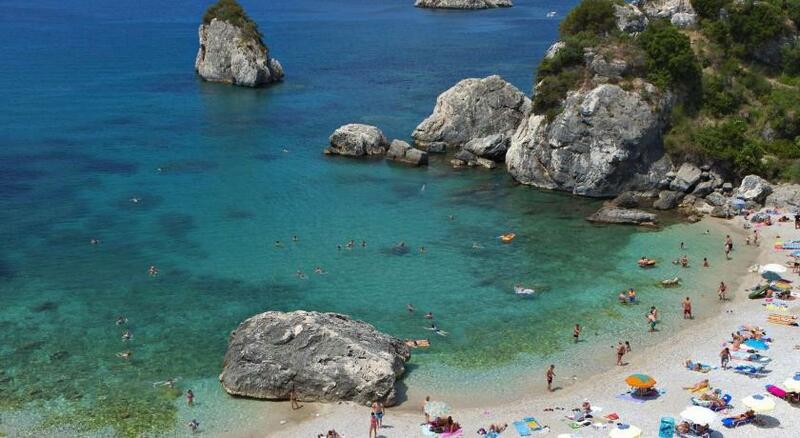 I would return for sure in this place. 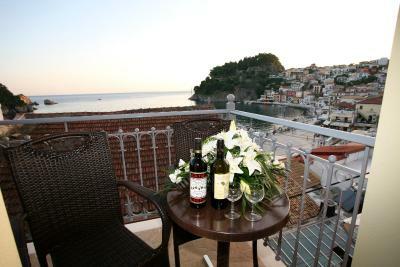 Acrothea is a great hotel located right in the center of Parga. 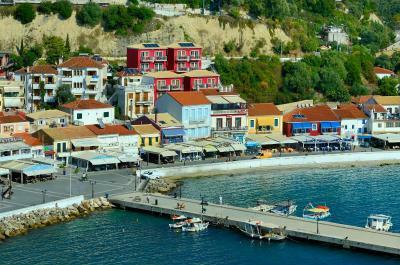 Tavernas, beach, shops are not more than a five minute walk away. 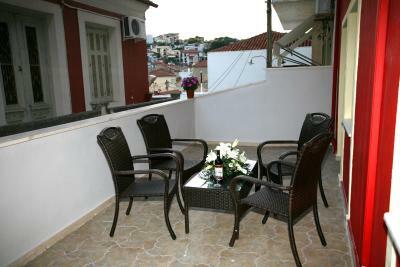 Our family apartment was very comfortable and spacious, with a big terrace. 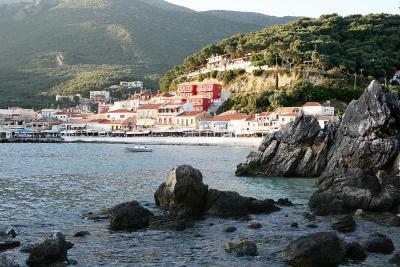 Dimitris and staff were extremely helpful and welcoming - nothing was too much trouble for them. Very nice breakfast and coffee! 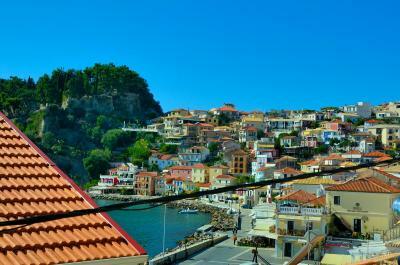 Parga is a delightful town, if a little crowded in season (however it doesn't spoil it). 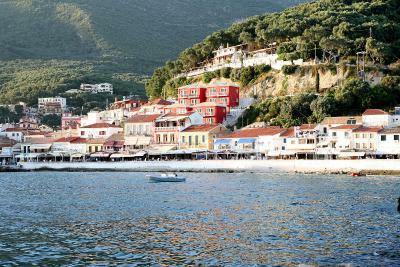 The town beach was packed, but with Dimitris gave us direction to a number of other beautiful beaches in the area (from 5 to 25 minutes drive one way), some of which were extremely relaxed and not busy at all. 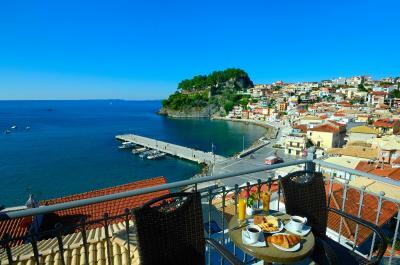 Built amphitheatrically and offering a unique view of the Ionian Sea, Acrothea Hotel is located in the heart of Parga’s old town with its neoclassical buildings, and traditional narrow streets. 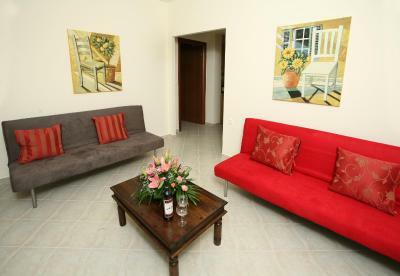 Enjoying easy access to the beach, it features spacious accommodations with free Wi-Fi . 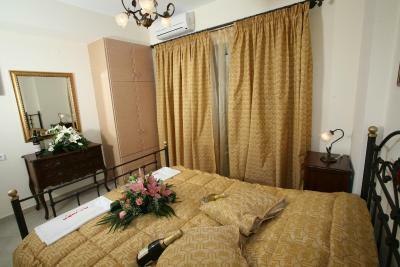 The air-conditioned rooms are elegantly decorated with iron beds, brocade bed covers and curtains. In-room amenities include plasma TV screens, safe and fridge. 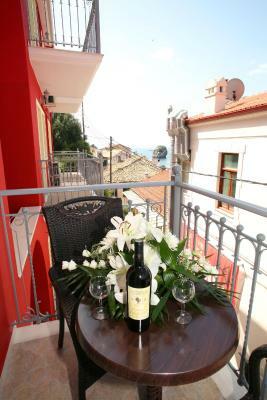 All rooms have balcony, some with views of the sea and some of the town's narrow streets. 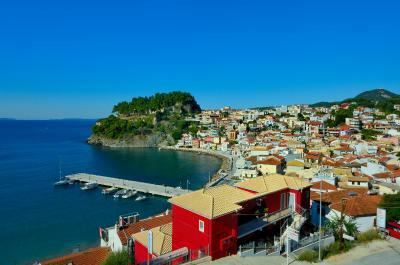 The Acrothea Hotel is located 1,650 feet after entering Parga, on the main street. 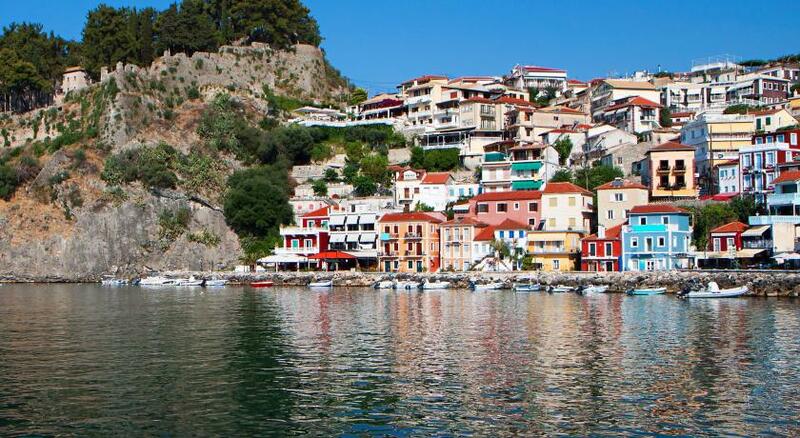 The picturesque Parga is built on the outskirts of a Venetian castle. Tour information is available at the reception. 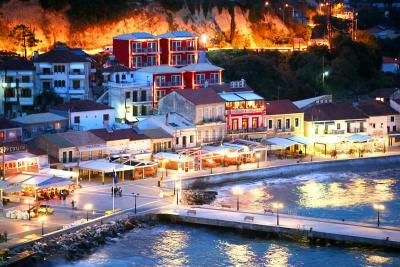 When would you like to stay at Acrothea Hotel? 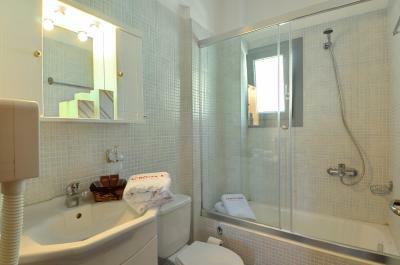 Some rooms also include a kitchenette. 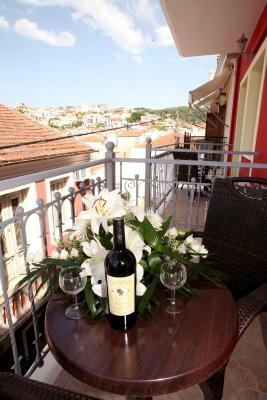 House Rules Acrothea Hotel takes special requests – add in the next step! 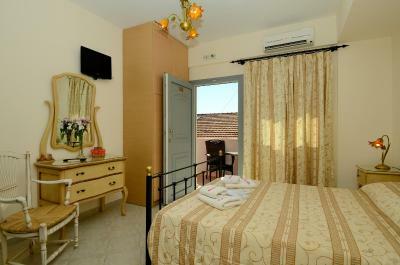 All children from 3 to 12 year are charged EUR 15 per night for extra beds. 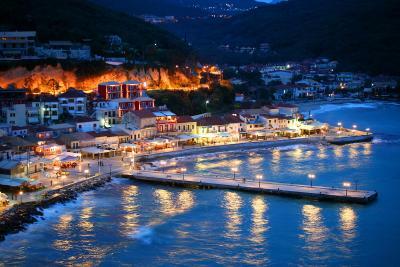 Acrothea Hotel accepts these cards and reserves the right to temporarily hold an amount prior to arrival. Nothing we didn’t like but the steps up to the hotel might cause a problem for anyone with mobility issues. For us it was a great way to work off a few calories! 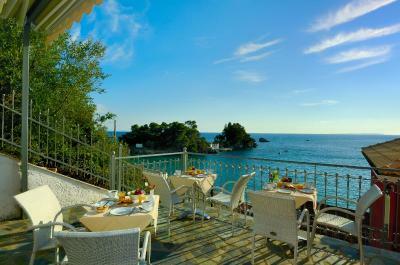 The location is very well and a beautiful panoramic view lies in the Hotel’s front. But from our balcony didn’t have views because another building is placed in front of us very near with the hotel building. 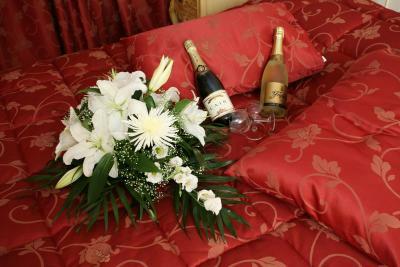 The hotel is wonderful. Liked everything. The breakfast could be more variable. The breakfast area is a little limited but the view from the veranda was worth to.